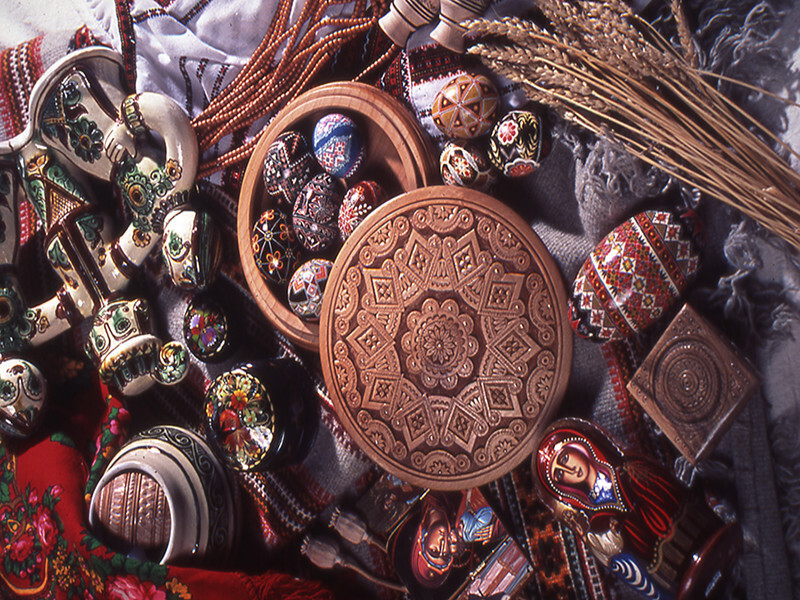 Enjoy varied exhibitions drawn from the Centre’s art, library, museum and archival collections that reflect the cultural heritage of Ukrainians in Canada. Browse through a unique selection of jewelry, giftware, art and books in the centre’s boutique. Open Monday to Saturday from 10 a.m. to 4 p.m. Sundays in summer from 1 p.m. to 4 p.m.